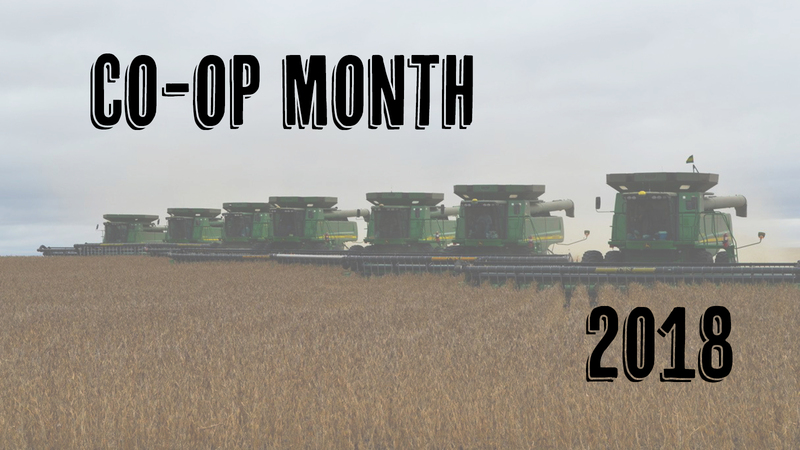 October is Co-op month and DRN is celebrating! We invite our members to join in the celebration with a Feed our Farmers Facebook contest and a coloring contest for the kids. To enter to win, find the “Feed our farmers” post on our Facebook page and comment “What co-ops mean to you” for a chance to win a meal in the field for your favorite farmer! Click here to visit the DRN Facebook page. Not on Facebook? Click here to enter online. Register starting at noon on Sept. 24 through Sept. 28 to win the meal served on Wednesday, Oct. 3. For a chance to win the free meal served on Wednesday, Oct. 10, the contest runs noon on Oct. 1 through Oct. 5. Thank you from all of us at DRN to those who feed the world – our farmers. * Rules: One entry per person either on Facebook or through drtel.com per contest period. Multiple entries will be voided. Kids sharpen your crayons! In honor of co-op month, DRN will be holding a kids coloring contest, October 1-17. DRN will be drawing a winner from each category: preschool, kindergarten, 1st grade, 2nd grade and 3rd grade. Drop off your completed coloring sheets to a DRN office. Deadline for coloring contest is October 17. Entries will be on display at DRN’s annual meeting in Ellendale on October 18. Click here to print off a coloring sheet or stop by any the offices in Ellendale, Oakes or Lisbon to pick one up.